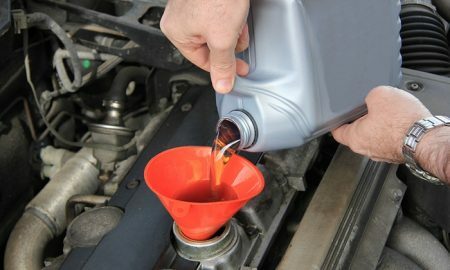 Fresh oil reduces friction and heat on engine parts, protecting them for up to 5,000 kilometers. Promotional value expires 120 days after purchase. Amount paid never expires. Extra fee for synthetic oil, diesel engines, and special oil filters. Appointment required. $2 Environmental disposal fee. Valid for most cars, light trucks, and SUVs. Merchant’s standard cancellation policy applies (any fees not to exceed voucher price). Limit 1 per person, may buy 2 additional as gift(s). May be repurchased every 180 days. Merchant is solely responsible to purchasers for the care and quality of the advertised goods and services.